Sarah Means pursued her interest in vocal and opera music from an early age. A Rutgers University graduate, Sarah studied classical voice and international relations with a focus on the Middle East and France. Before joining 21C Media Group, Sarah worked with Rising Alternative, a film distribution company specializing in opera and dance performances from the world’s leading opera houses. Sarah has several years’ experience teaching English as a Second Language in Parisian high schools through the French Ministry of Education. 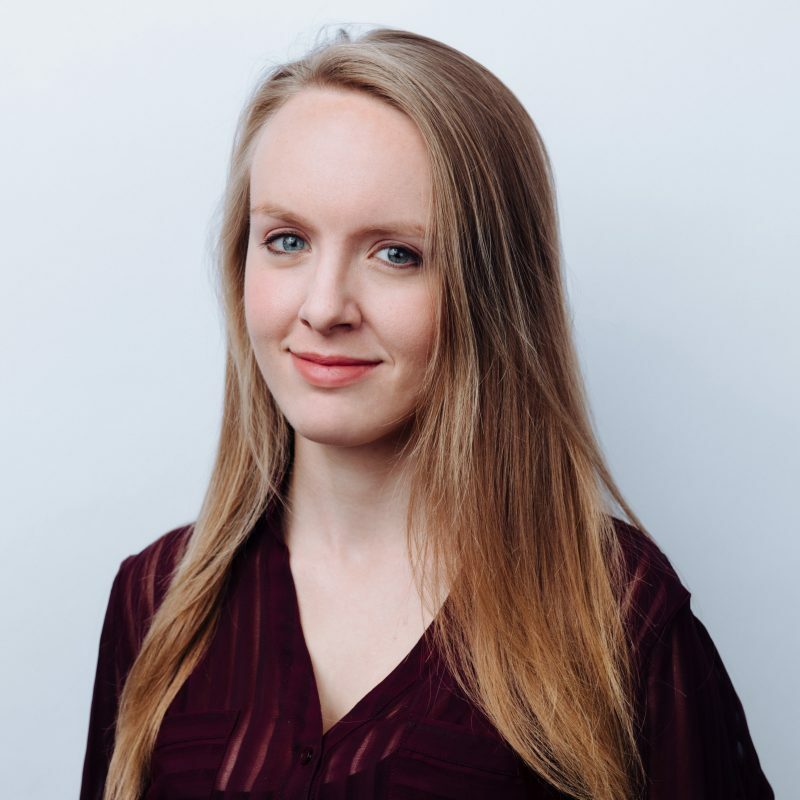 Sarah has also interned at the New York Theatre Workshop and the Cultural Services of the French Embassy, and she worked as a consultant for the Light Opera of New York and the Socially Relevant Film Festival.